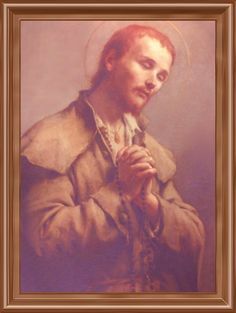 I was recently chatting to a lady about this who was talking about being there when one of the seers (I can't remember which one, though it was a male seer) happened to see the Blessed Virgin wherever he was in Scotland. The whole story smacked of dodginess and I wondered "why would the Virgin follow this guy wherever he goes and then appear to him when everyone is watching?" My greatest fear is that those "fruit" of Medjugorje (those converted) have their faith built like a house on sand, rather than on the rock. Very interesting, thanks for posting! 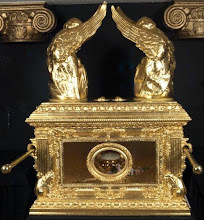 I have one question, though - what was the canonical situation in the case of Fatima seers when they received Our Lord from the Angel of Portugal? Were they regular communicatns by that time? I doubt it..."
confession after the second apparition, prior to this third visit. 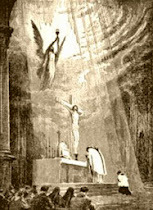 them with prior instruction during the visits on the value of penance and sacrifice along with a prayer to the Most Holy Trinity: "Most Holy Trinity, Father, Son and Holy Spirit, I adore You profoundly, and I offer you the most precious Body, Blood, Soul and Divinity of Jesus Christ, present in all the tabernacles of the world, in reparation for the outrages, sacrileges and indifference with which He Himself is offended. And through the infinite merits of His most Sacred Heart and the Immaculate Heart of Mary, I beg of You the conversion of poor sinners. Amen." This appears as an Open Message to Pope Benedict. 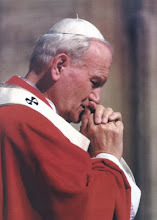 It says that the Vatican was supposed to have released the 3rd Secret of Fatima 50 years. How lucky i am. I have been there in 2007 like other who went I pray inside the church later in the sixth day ive got peace in my heart and it still until this time so thanks and I wish everyone to go there Cos its for specific time so benefit you beloved one . So...the formal act of disobedience doesn't bother you? Medjugorje is a horny headed demon with hooves. 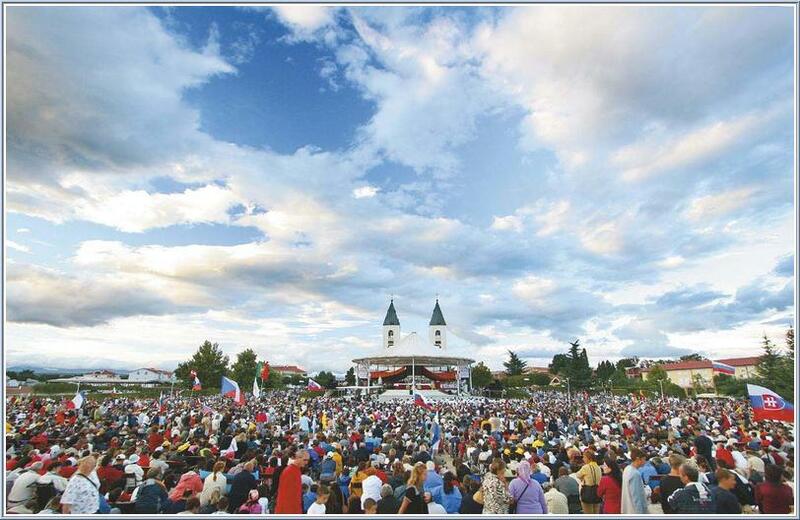 Medjugorje was hatched out of the bowels of hell – An adulterous marriage between charismaticism and mariolatry. It is a stench in the nostrils of a Holy God. The roots of this phenomenon can be traced back to a grave yard where is buried a deacon; a disciple of Cornelius Jansen. What Jansen is most famous for is his treaties entitled “Augustinus” which he left for publication upon his death, after spending some twenty years of his life in its preparation. 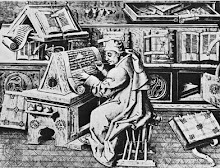 In it he readdresses the age old argument between Augustine and Pelagius in his attempt to dismantle the theology of the Jesuits and justify his rebellion against Rome in establishing the “old catholic church” in the Netherlands. 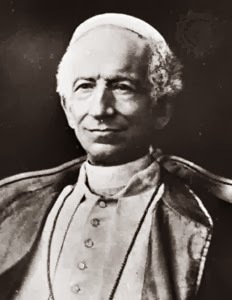 His writings which have come to be known as Jansenism have been condemned as heretical by the Church. 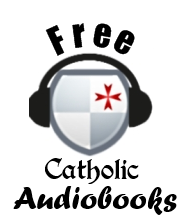 It is the theological writings of Jansen that has gotten so much attention in many circles in the study of the history of the “old catholic church” and its origin. What has fallen between the cracks however, is the answer to the request of that deacon. Satan showed the reality of Jansen’s pact with the devil when he showed up at that deacon’s grave with some of the most bizarre manifestations to make their debut in Church history, (hopping up and down on a peg-leg) many of which bear a striking resemblance to what we have seen happen in the heretical protestant sects over the last fifty years, even creeping into the Holy Roman Catholic Church in the late 1960’s. The men who are responsible for this are creeps. They crept into the pulpit when nobody was looking, and have been spreading their false spirit throughout the Church like a cancer up to our present day – which brings us back to Medjugorje. Now, the fornicating franciscans which are in rebellion to both their superiors in Rome as well as the Diocesan authorities in Mostar, where these sensational happening originated, have taken to concocting a false authority for themselves by going to none other than what is left of the “old catholic church” which is still there in the same geographical location, to get – you guessed it – a deacon!, masquerading as a Bishop to ordain priests for their new religion that they have desperately been trying to pawn off as Catholicism to the unsuspecting masses. 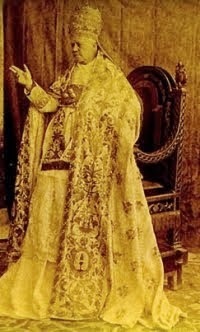 They have been successful in separating the people of God from their Bishops in the True Catholic Church by inundating them with what are supposed daily messages straight from Heaven via the ‘Mother of God’, thereby deceiving untold thousands through brainwashing techniques accomplished with the help of internet technology and old fashion gullibility. It’s been an amazing feat to observe. Truly the work of some of the best con men the world has ever seen. The used car salesmen’s old bait and switch pales in comparison to what we have been seeing take place right before our eyes. 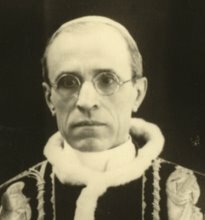 The connection between Jansenism and Medjugorjeism is spiritual in nature. Basically, it’s the same demon. The little rat has been hovering around in that area just looking for his opportunity to strike; and he found it in the disobedience of the six minions of the fallen angel that have been perpetrating this fraud for over twenty five years. When disobedience is not checked, it leads to rebellion. And this is exactly what happened in the former Yugoslavia when six young people refused to obey their Bishop. And when rebellion is not put down swiftly, it leads to mutiny! Now, somebody’s got to die in an attempt to restore order, regain control and prevent chaos. If this is unsuccessful then you’ve got witchcraft. Rebellion is as the as the sin of witchcraft. There is nothing more powerful in opening up a way to the demonic spirit world than rebellion; it’s more powerful that pharmaceuticals. And the devil has taken advantage of this to demonstrate his wares to his unsuspecting visitors. Nothing has ever happened at Medjugorje that the devil couldn’t do. So beware, my friend – Beware. P.S. No one has ever seen “her” ears or “her” feet!